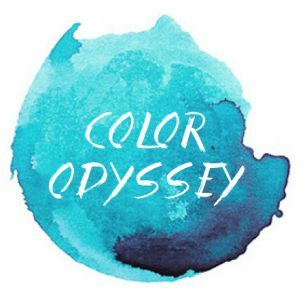 Color Odyssey – Page 2 – Travel. Photography. Color. Stories.